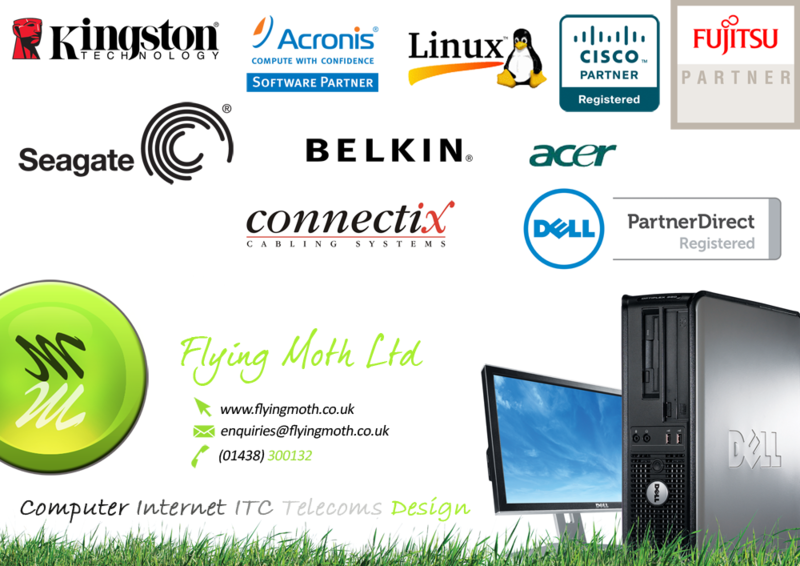 We are a wireless networking company based in Stevenage Hertfordshire and provide wireless networking services. Increased wireless network coverage Increased wireless signal no low bar or dead spots in a wifi zone, new wireless network installation - wifi hotspot installation for cafes bars restaurants hotels business, help with wireless network issues , wireless network support- wifi to cover upstairs in a house or garden - our engineers can cover Hertfordshire, Bedfordshire, London and into Essex, Cambridgeshire and Buckinghamshire - We can carry out work in many areas from home to business sme - We can extend wireless network coverage to improve wireless network range by installing extra wifi access points - wireless security settings for wireless router - we can reset passwords on wireless routers and provide wireless network configuration and wireless router support. 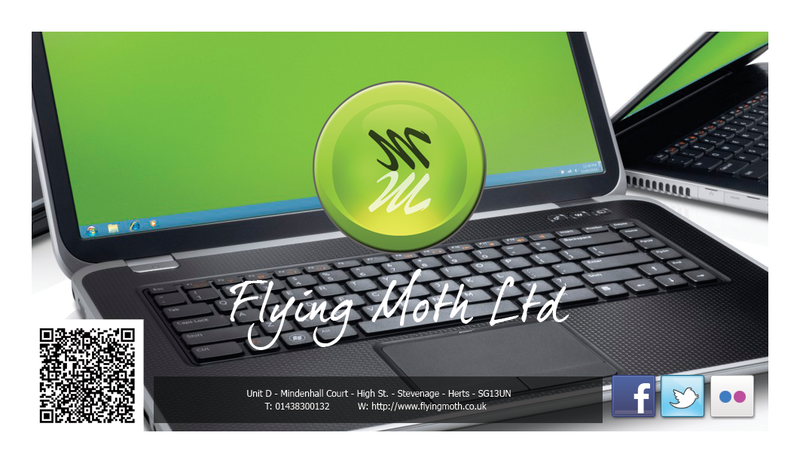 wireless networking in stevenage, hitchin, letchworth, baldock, stotfold, dane end, harpenden, welwyn, digswell, hatfield, st albans, hemel hempsted, letty green, essendon, little berkhamsted, tewin, london, north london, islington, hammersmith, old street, regent street, new bond street, knightsbridge, kings cross, sloan street, hertfordshire, south bedfordshire.